Here at CB Nordic, we believe that everyone should get outside all winter long. We understand that you already probably have a whole quiver of skis for powder days, park days, rocky days, for your long tours and your short tours. 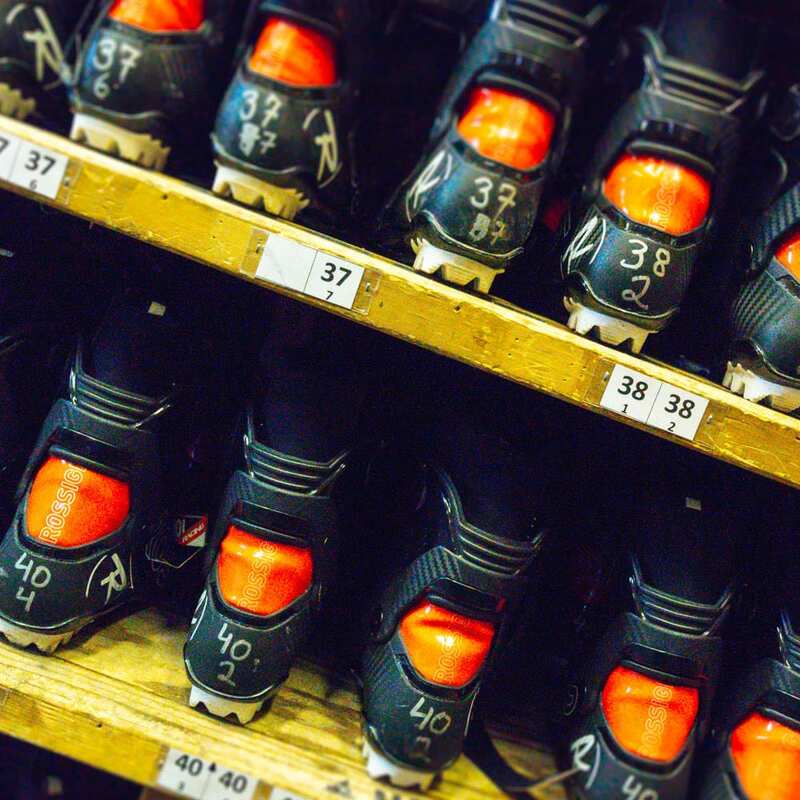 You may not need another pair of skis and boots and poles taking up space in the closet for a new sport (for now…). We also know that there is no better exercise or cross-training than Nordic skiing. We’d like to help you get there this winter. We are offering free rentals all season long with the purchase of your season pass this year. So, I get to keep a pair of your skis for the whole winter? Not quite. Rentals are for one day at a time (pick-up and drop-off on the same day) and we will have some blackout days around the Holidays (see the fine print for all the details). Free rentals are limited, and will be available on a first-come, first-serve basis. So, are these your old crappy skis or something? Nope- season pass holders can borrow any of our skis, one day at a time, at no cost for the whole season: classic skis, skate skis, skin skis, etc. 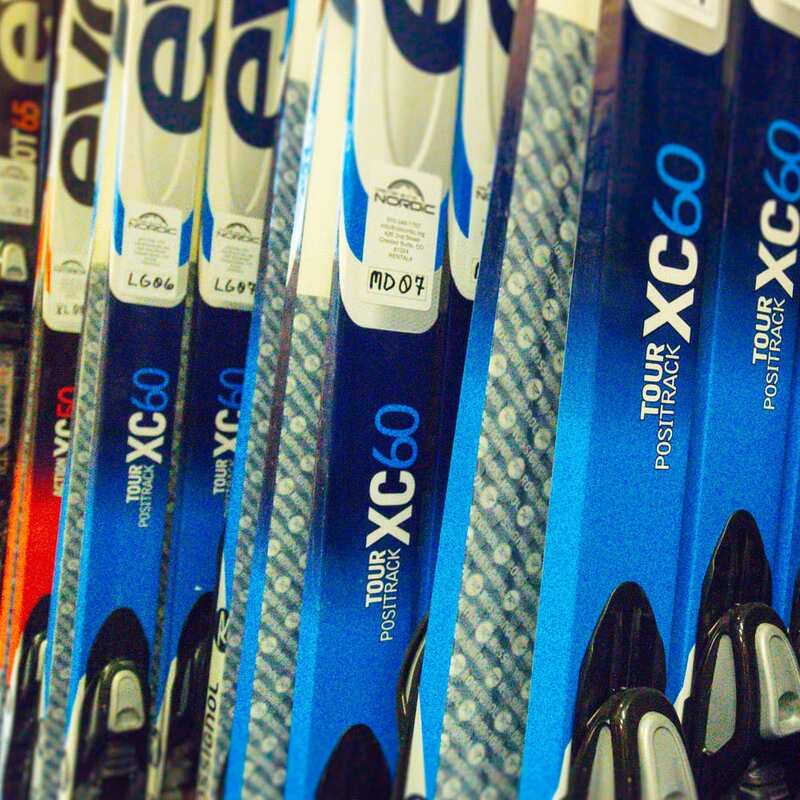 We will limit the number of season rentals that go out each day, and there will be blackout days around the holidays, but other than that, you can try out any of our skis and boots when we’re open and they’re available. 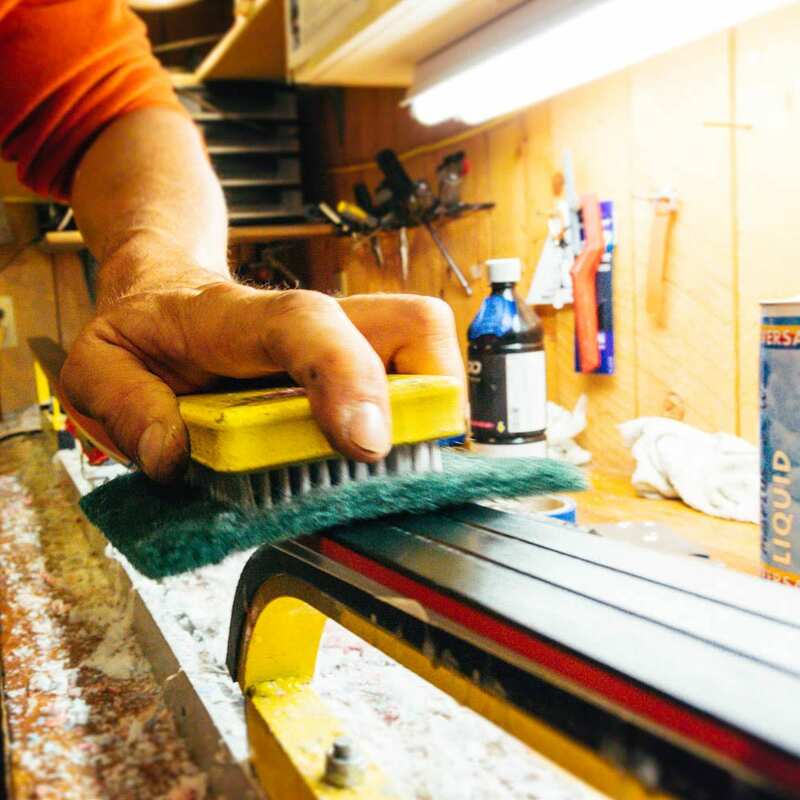 Over the next 2 years we are updating ALL of our skis to brand new Fischer skis and you will be able to borrow those as soon as they are here. What if I keep them for more than a day? Then we’ll charge you the Full Day Rate for each day they’re late. We’ll also charge you for any damage or dirt you leave on the skis. Thank you treating our equipment like it’s your own (or better, for you dirt bags who don’t really take care of your own gear). We want you to experience for the wonder of our Magic Meadows, Mike’s Mile, the Bench, the rollers, and all of our other groomed trails. We think you are going to love it. We want you to buy a season pass every year, from now on. We groom 55 km of ski trails around town, and they are glorious. Even the most die-hard resort or backcountry skier (or cross-fitter or yogi or dancer or couch potato…) can get some exercise when there’s been high pressure for weeks. Everyone needs a little cross-training. Skate skiing, especially, strengthens the outer hip muscles that are chronically overlooked by almost every athlete in this valley. Yes, we’re looking at you, Quad-zilla. Are you going to do this every year? Not sure- we’re gonna see how it goes. Hopefully it will be a blooming success, and we can continue this program indefinitely. In any case, we hope that this experience will lead you to the purchase of your own (new or used) equipment in a year or two. Then you won’t have to stand in line at our rental counter every time you want to go blast out a couple laps on the bench. You can just put on your own skis and go. We love them, too. And we are going to keep working with CBMBA to make sure all you fat bikers are all fat and happy out there. But we don’t rent fat bikes, because they take up a lot of space and there are plenty of bike shops around here that do that. Fat bike passes are free, and it’s free to fat bike on our fat bike designated trails. What else do you do that’s free? Kids ski for free. Learn to Skate Clinics are free. Town Ranch is free. The Rec Path is free. The Riverbend Connector is Free. Yes. We already told you- we’re trying to trick you into buying a season pass this year. But we want you to learn how to ski and enjoy our groomed trails. And we want you to get some exercise outside this winter. We want to get you hooked. One pair of snowshoes or skis, boots, and poles per day per person can be redeemed from the Crested Butte Nordic Center by current season passholders. Must be present to redeem, and all normal checkout procedures apply. This offer does not apply to 10 punch passholders Any rentals not returned by the end of the day will be charged full price for each day late. Blackout dates: Free rentals will not be available to season passholders December 22nd through January 6th. Free rentals are on a first come, first served basis, and will be limited to no more than 10 free ski or snowshoe rentals/day, in order to accommodate other guests.